Home » Television News » TVF's Arunabh Kumar's controversy goes on..
TVF's Arunabh Kumar's controversy goes on.. 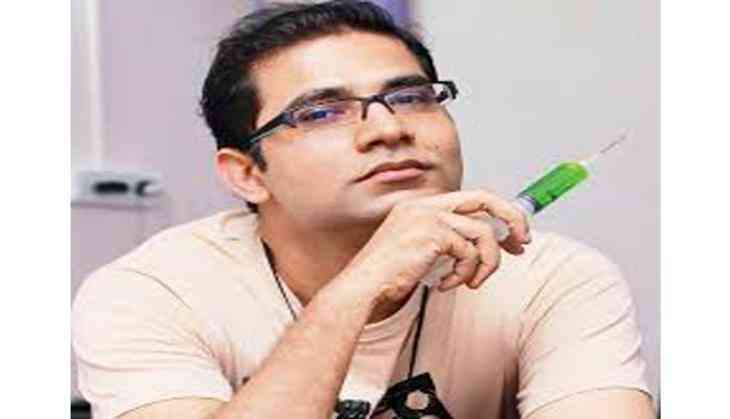 The latest in the TVF controversy is that An FIR has been logged against the CEO, 'Arunabh Kumar' for sexual harrasement and molestation to the female employees of TVF . The FIR has been lodged by the third party - lawyer Rizwan Siddique. Siddiqui earlier represented Kangana Ranaut during her tiff with Hrithik Roshan.